Lamination refers to the process of alternating layers of dough and butter and is often used in pastry baking. Generally, butter is spread on a thin layer of the dough, and then the dough is folded and rolled out repeatedly to create many alternating layers. Many laminators put little to no stress on the dough while reducing the amount of dusting flour needed and helping achieve more volume during the bake. 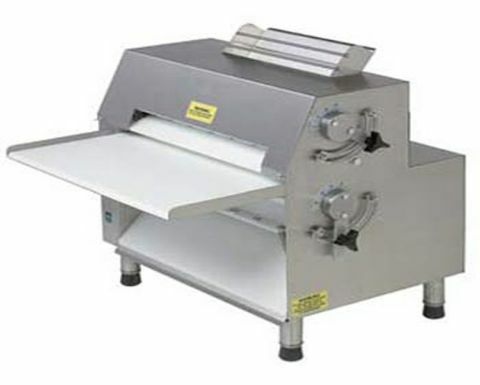 Stress-free dough feeding systems allow you to gently feed the dough through reduction rollers thereby limiting stress and damage to the dough itself.